Zipp® developed the Tangente High Performance Cork Brake Pad as a response to the intense heat caused by braking on carbon. These pads employ a composite cork polymer to reduce glazing and offer consistent brake response. 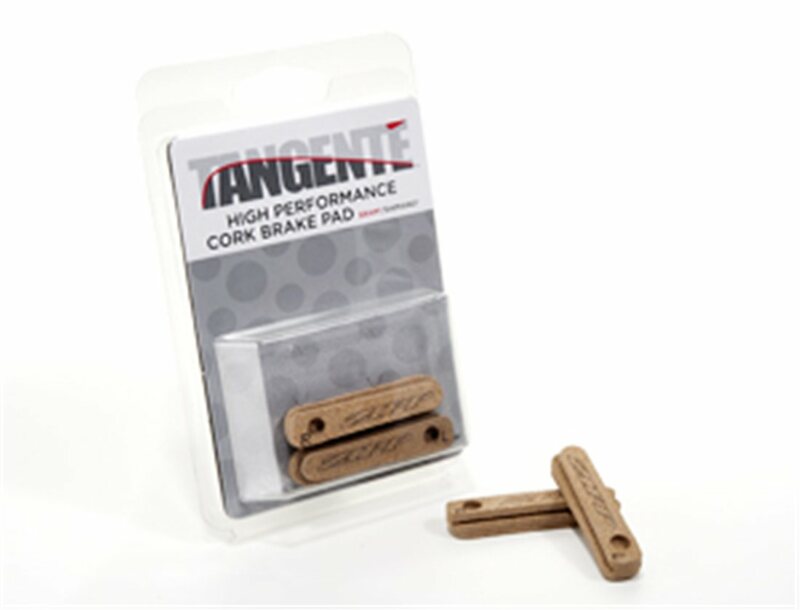 As a result, the Tangente cork pad avoids the brake pulsation produced by residue buildup from rubber pads and can even eliminate pulsation from rims with previous buildup.